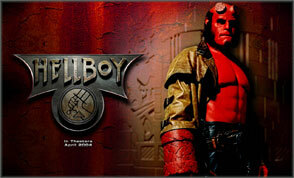 Mezco proud to announce the expansion of our Hellboy comic line based on the artwork of Mike Mignola. Hellboy Series 2 will include: Rocket Hellboy, Johann, Roger, Alien. Figures will be approximately 7 Inch in scale and fully articulated.